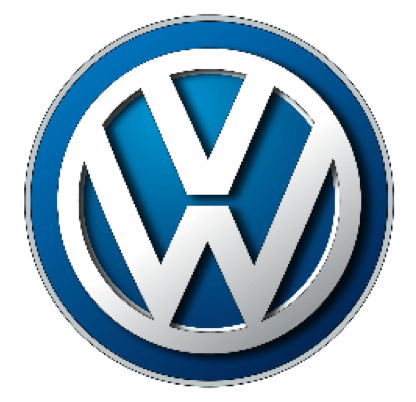 Radio is a highly relevant and effective medium for Automotive brands. Find out why and how with our five-point guide below. 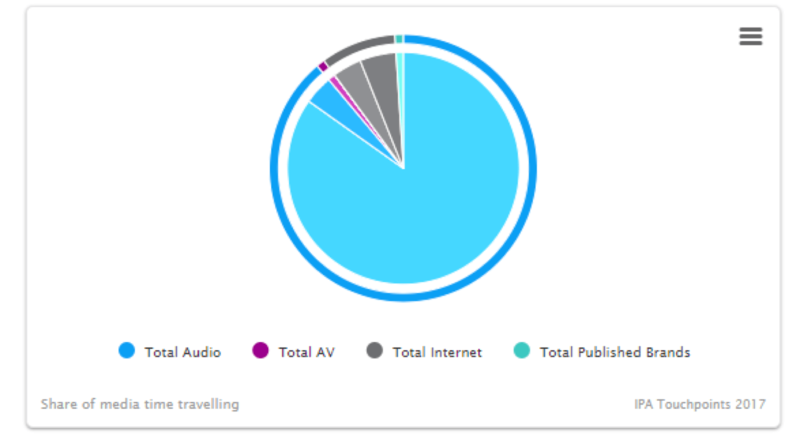 With radio, Automotive brands have the opportunity to reach people while they are driving or travelling in-car – 87% of media time when travelling in car is spent listening to live radio and radio reaches 57% of in-car journeys. The Automotive sector deliver’s high share of voice for automotive brands, and its proven effect in driving people to engage with brands online – an important goal of many automotive campaigns. 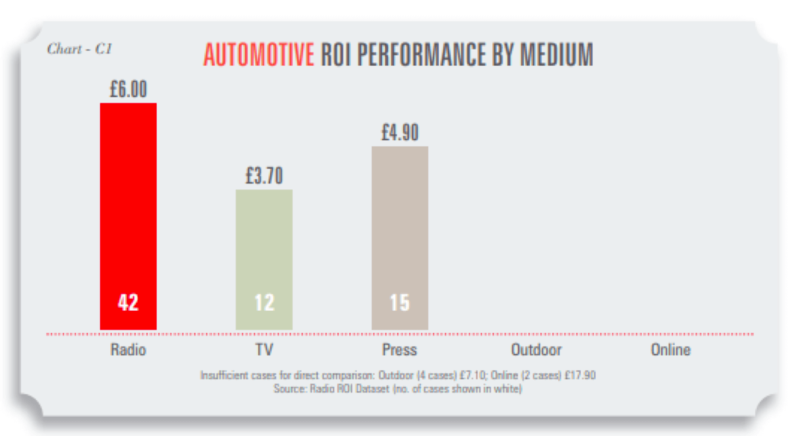 Radio has an average ROI of £6.00 across 42 campaigns – unsurprising given the medium’s ability to communicate with audiences in-car. The Automotive category is complex, even though people regularly use the web to research cars, purchase cycles are longer and people rarely buy online. 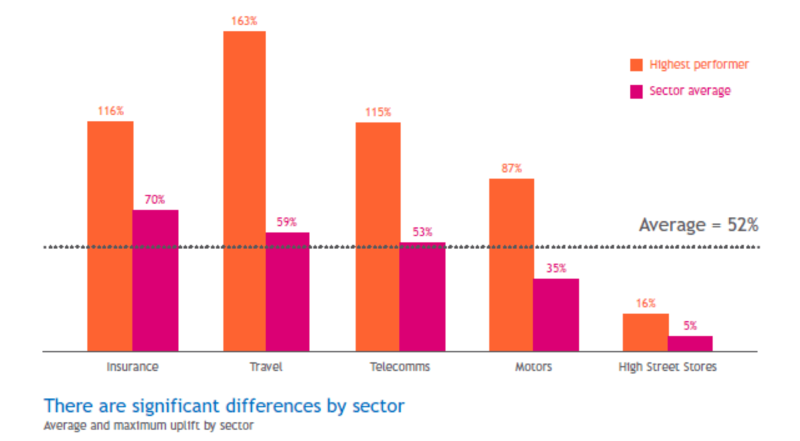 However, 35% of listeners exposed to radio campaigns are more likely to browse advertised automotive brands. 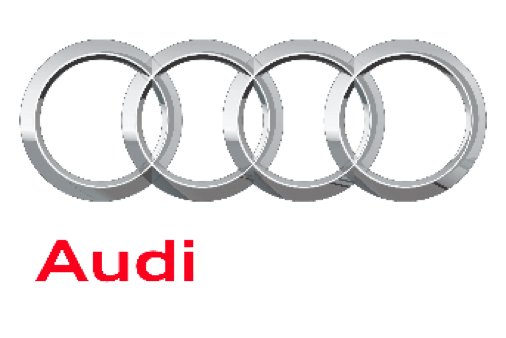 The highest Motors performer achieved a 87% uplift – well above the average. 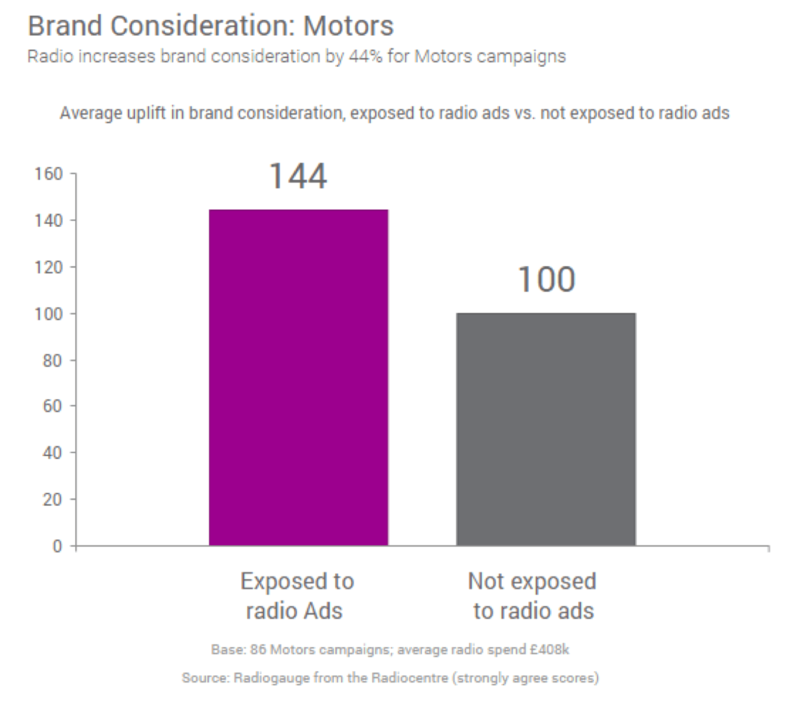 Ongoing effectiveness research study Radiogauge underpins how radio has a significant uplift effect on awareness, brand relevance, and consideration for Automotive brands. Radio extends the customer base. 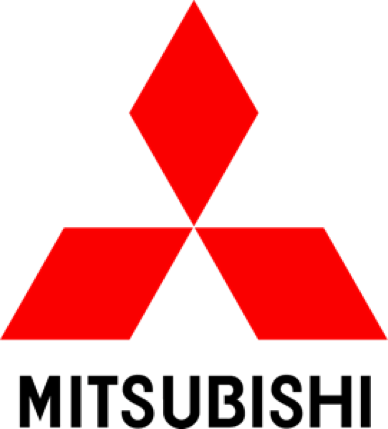 Radio’s influence among drivers increases dealer visits. Using the localness of radio to generate text response amongst working men.